It is already going back for some good years, working among the neediest countryside Roma communities, where mud and dirt is a trade mark of every day life. For Sighisoara the project started in 2007. Every year more villages were included in the mission project, reaching out to over 5000 children per year. In 2011 we provided warm feet to over 7500 children. The need is real, and the blessing for those little ones is overwhelming. Our team goes out in the communities and gives to the children the good news of God’s love as well as the practical blessing of the warm socks and boots with linen. Every year we have volunteer teams from Switzerland, Belgium, and individuals from all over Europe who comes to help with the distribution. 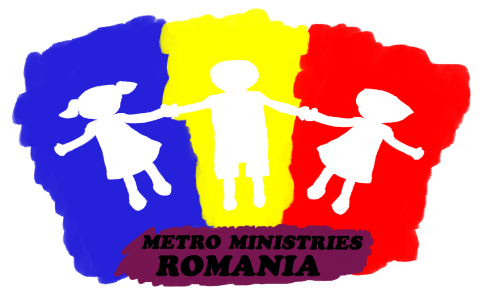 Also, we are deighted to see many Romanians volunteering in the project. So, you’re welcome to come along with us in this exciting ministry, and to witness God’s love for those in need! Thanks, everyone. Your contribution makes a difference! May our Lord bless you in your work. Howard.